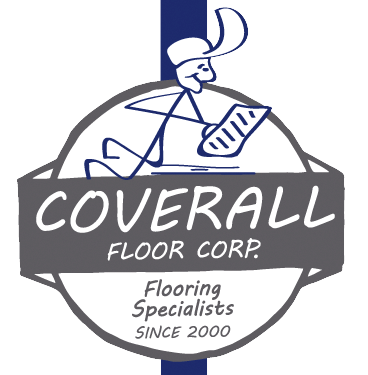 Coverall Floors | Seamless Floors & Epoxy Floors Specialists! 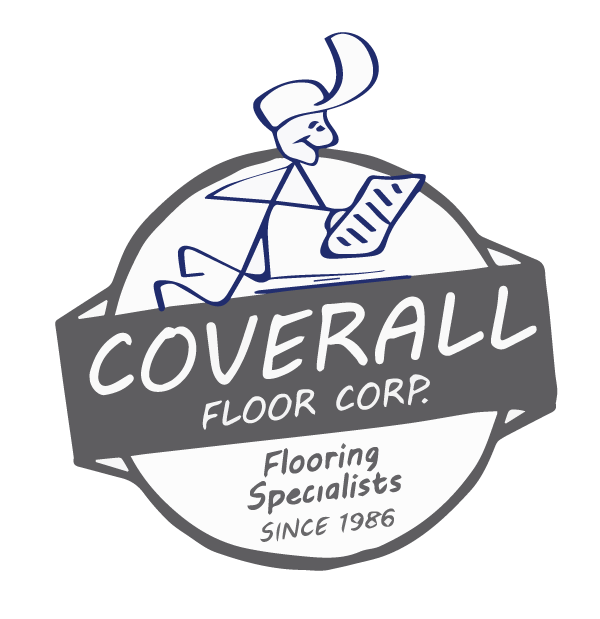 With decades of experience, Coverall Floors strives daily to provide the best industrial and commercial installation service in the Specialty High Performance flooring industry. 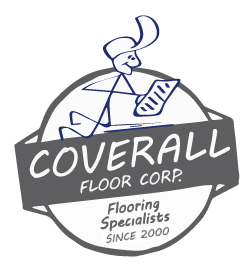 Our one company goal is to provide an outstanding experience for our clients. 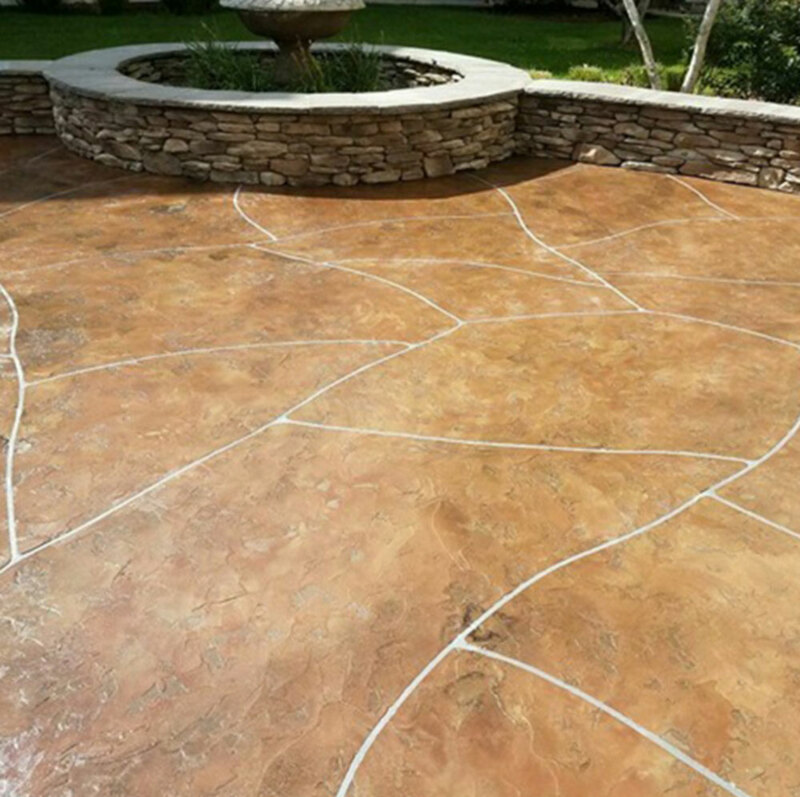 Our service starts with a no pressure and knowledgeable sales staff, top notched installation teams, and the best products in the industry. 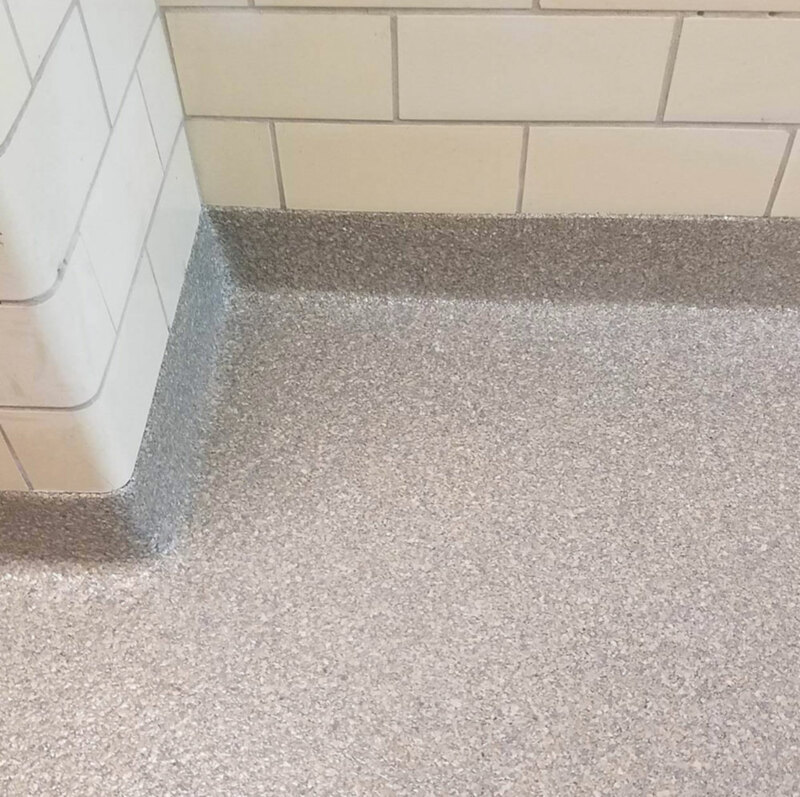 Through the years we have maintained long term business relationships with some of the country’s largest manufacturers, servicing multiple locations as well as meeting smaller client needs daily. We enjoy our work and with our philosophy of building relationships and managing customer expectation, most of our work is through repeat customers and referral. As time moves forward we have continued to grow and strive to maintain our core customers, add new valued clients, and continue to improve our business. 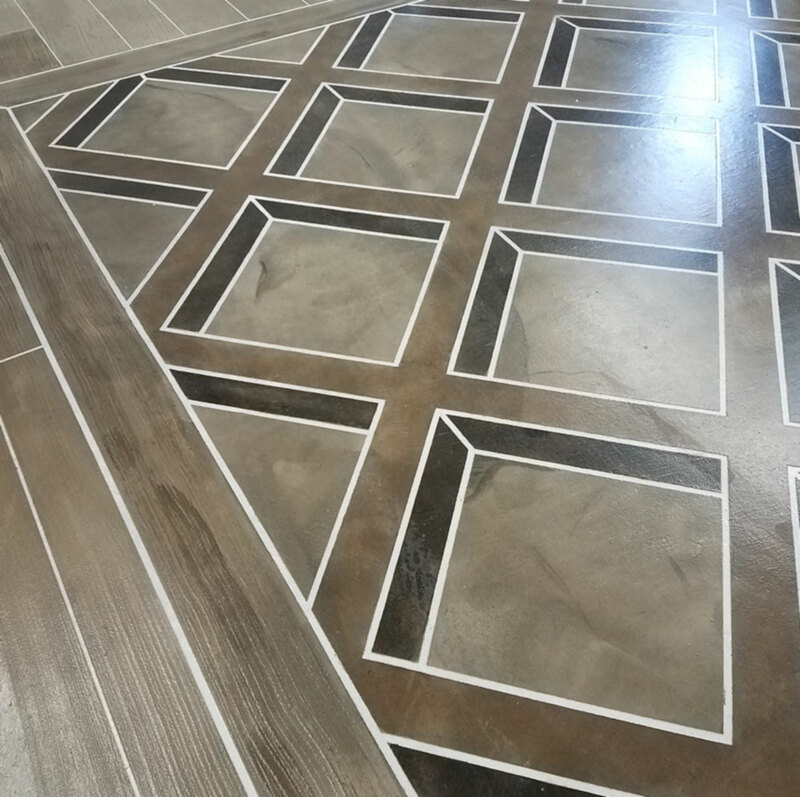 We look forward to working with you on meeting your flooring needs.